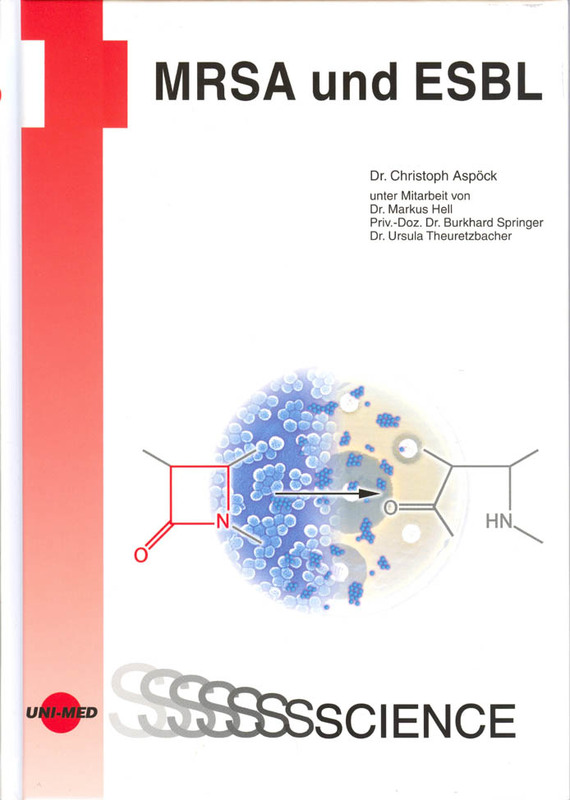 Books | Ursula Theuretzbacher, Ph.D.
Ursula Theuretzbacher and Markus Zeitlinger: “Antibacterial Distribution and Drug-Drug Interactions in Cancer Patients”. 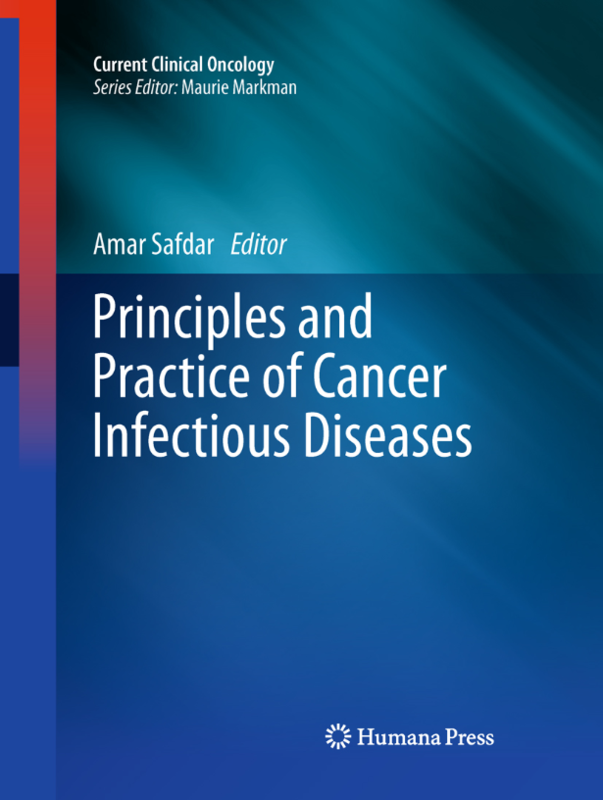 Published in “Principles and Practice of Cancer Infectious Diseases” edited by Amar Safdar, University of Texas MD Anderson Cancer Center, Houston, Texas.1st Edition., 2011, XVII, 591 p. 122 illus., 74 in color. (Microbiology for primary care physicians and specialists)1999. 512 pages. (Antibiotic therapy in childhood)1996. 153 pages. Ed. : D. Adam, HW. 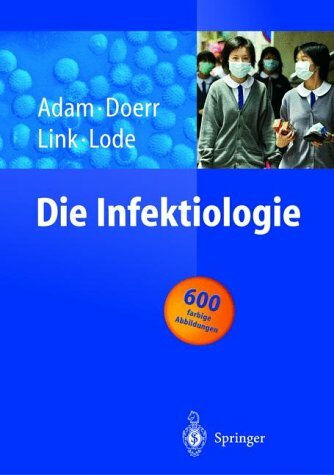 Doerr, H. Link, H. Lode: Die Infektiologie2003. 1500 pages. Ed. : O. Janata, E. Reisinger: Infektiologie. Aktuelle Aspekte2000. 296 pages. ISBN 3-7067-0009-3Österreichische Verlagsgesellschaft Ed. : H. Huchzermeyer, H. Lippert: Infektionsmedizin in Gastroenterologie und Viszeralchirurgie2000. 238 pages. Schattauer-Verlag Ed. 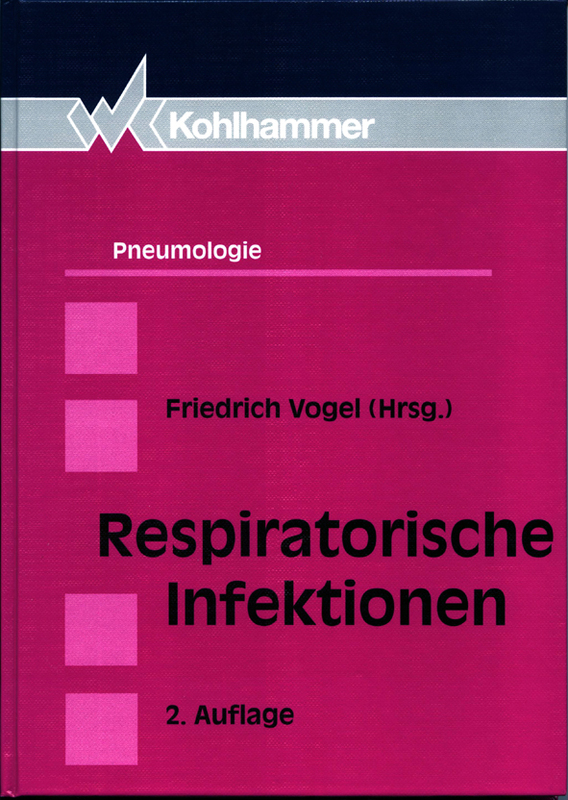 : F. Vogel: Respiratorische Infektionen1996, 2. Auflage.160 pages.